Libreria Internazionale Marco Polo is the sister bookstore of the Libreria Marco Polo in Venice and is located in the central part of the city in the Cannaregio district. 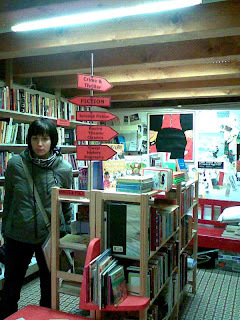 The International Bookstore Marco Polo is located in one of the narrow streets in Venice near the Teatro Malibran - it is also interesting to note that Marco Polo, the famous traveler himself, lived in the district (just behind the theater itself). Marco Polo is run by Claudio Moretti, a local and proud Venetian book enthusiast, also fluent in English and French and known for his warm hospitality. 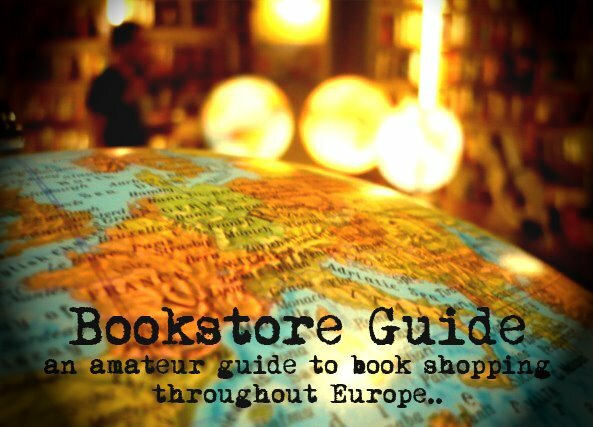 This bookstore is an ideal place for independent bookstore admirers, mainly for the following (and obvious) reasons: its cozy and homely atmosphere, the smell of used books and the surrounding air of languages and knowledge. The orientation in this small store is made easier by arrows which point to the desired section. 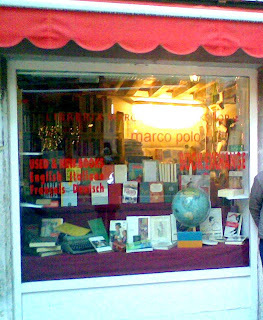 The International Bookshop Marco Polo is a home to both new and secondhand books in four major European languages: Italian, English, French and German. Their English language section is quite an impressive one - ranging from fiction and even children's books to biographies and books on history. However, Marco Polo seemed to be lacking a section with books on economics and politics, though a few of these could be found here and there as well. The bookstore also offers creative-writing classes. The newest addition to the Libreria Internazionale Marco Polo is the tea corner, which offers free tea to the bookshop's customers - definitely a nice gesture to keep you warm and refreshed.